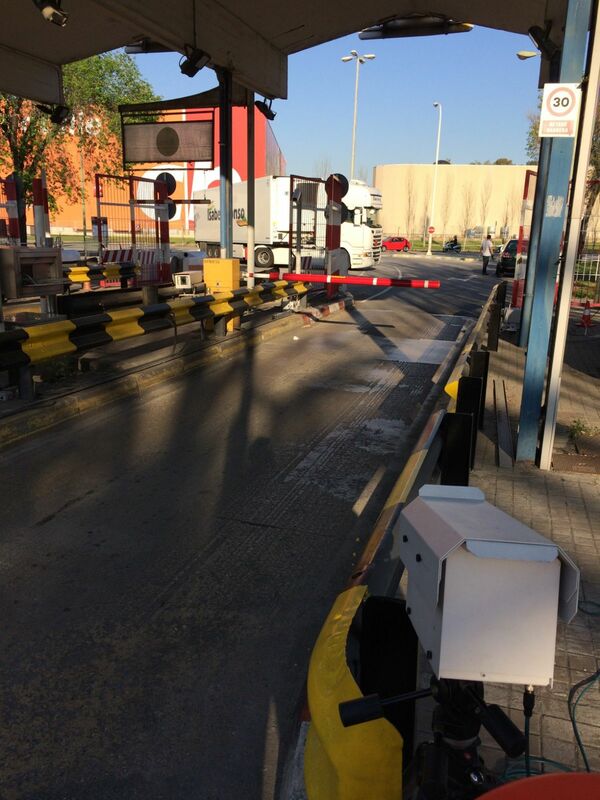 In 2017 Opus carried out a major project to measure exhaust emissions from on-road traffic in the city of Barcelona and its metropolitan area. The project was defined by Barcelona Regional, a public agency for urban planning led by Barcelona City Council. 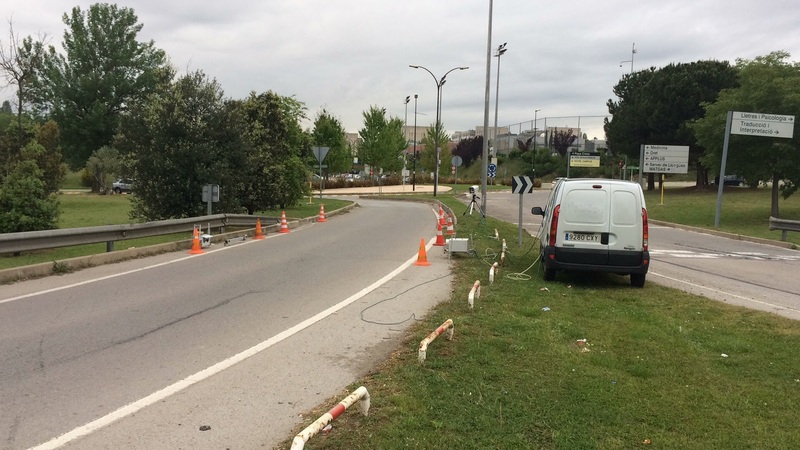 This project has been one of the largest remote-sensing projects done in Europe and its results have pushed the city authorities to impose new restrictions on polluting vehicles. The levels of air pollutants in the city of Barcelona exceed the limit values recommended by the World Health Organization and established by the European Union. 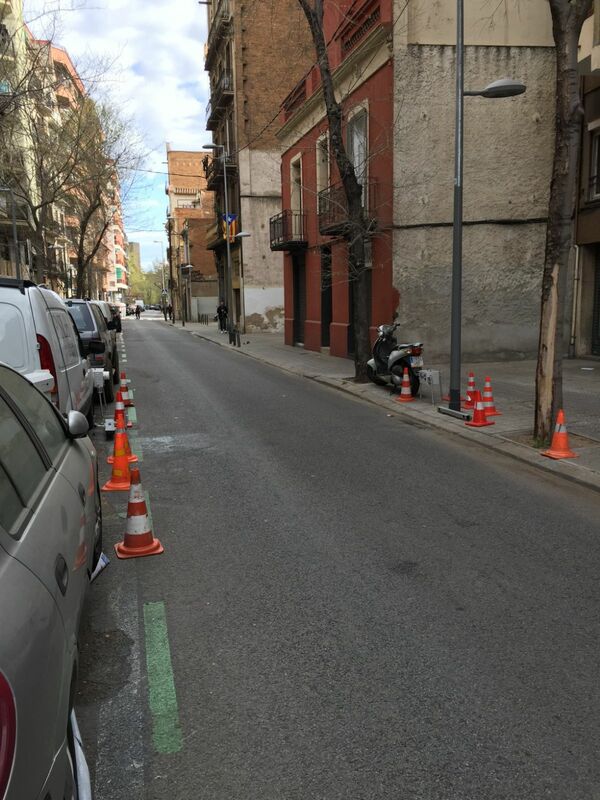 The city plans to tackle this health problem with the implementation of a package of measures aimed at reducing the average levels of NO2 and PM10 in Barcelona, which recorded an increase in the last two years (between 11 and 13%). 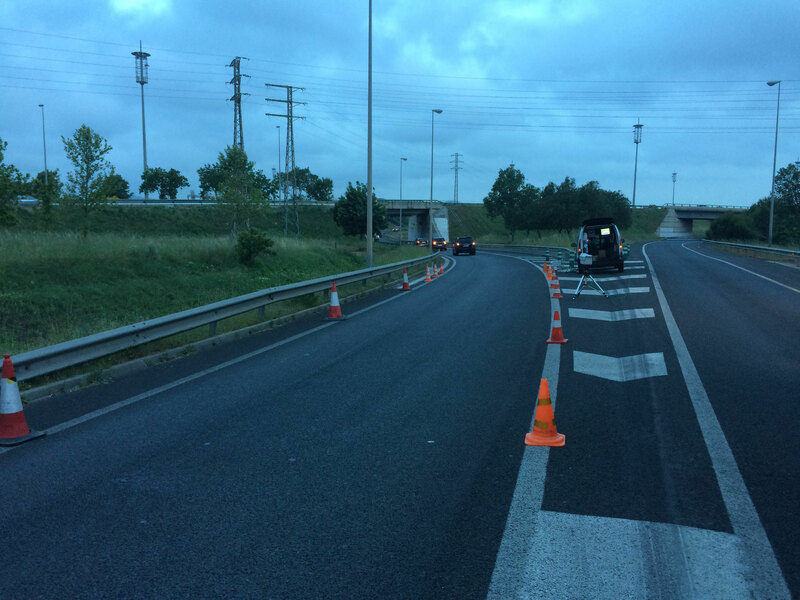 The authorities hired Opus RSE to conduct an extensive and detailed analysis of the emissions, to truly understand their problem, the contribution of different types of vehicles to pollutant emissions and thus create efficient environmental policies. 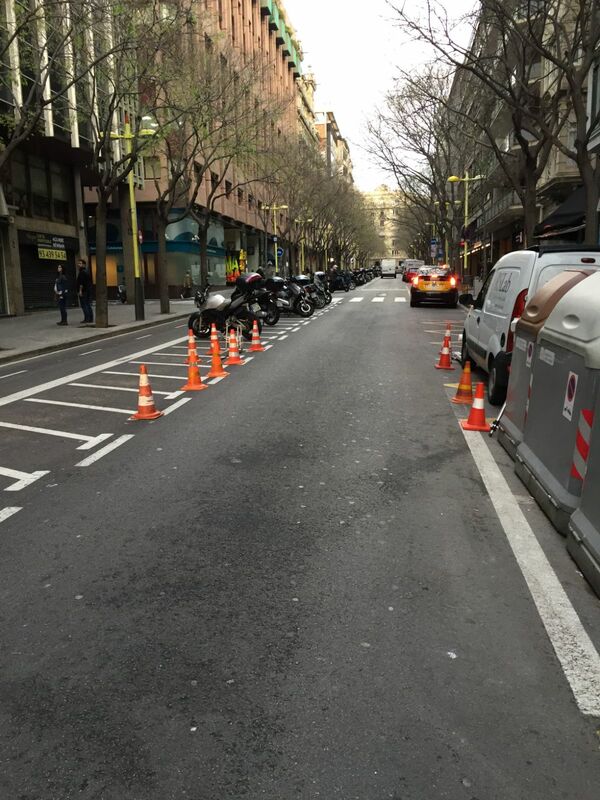 The Remote Sensing Devices were placed at 32 different locations in Barcelona. This mobility can only be achieved with Opus RSD AccuScan, which is small and easy to set-up. The measurement sites represent important traffic areas inside and around the city of Barcelona, with the aim of making a representative characterisation of on-road traffic emissions throughout Barcelona: city center, motorways, port, urban accesses, industrial sites, etc. Hundreds of thousands of vehicles were analyzed, so the understanding of traffic emissions in Barcelona is now very clear. It was particularly relevant finding that the average emissions of nitrogen oxides (NOx) from diesel passenger cars exceed the limits, including the most modern vehicles (Euro 6). It is true that, in general, all Euro 6 vehicles reduce their average emissions compared to older vehicles and come closer to meeting the limits set by European standards. However, it is very alarming that many Euro 6 vehicles fail to comply with emissions regulations. These vehicles were recently homologated, so it has been demonstrated once again that the real-driving emissions are much higher than those measured in laboratory type-approval tests. The High Emitters of Barcelona, which account for 6% of the entire fleet, contribute between 20-30% of total traffic emissions. This group consists mainly of Euro 3 diesel passenger cars, but also 17% of relatively new passenger cars (Euro 5 and Euro 6) which would be inexpensive to repair (typically injection problems) and would immediately reduce emissions from road traffic. The study showed that the identification and repair of High Emitters would be the most economical measure to reduce on-road traffic emissions.